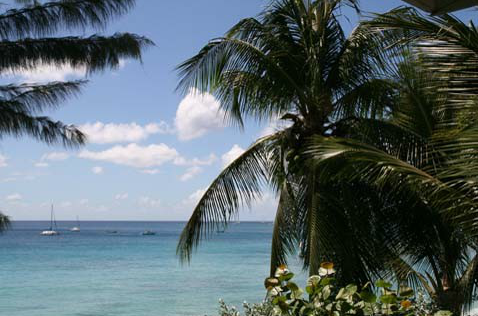 St James Villa is located in Holetown, in the parish of St James, on the platinum west coast of Barbados. 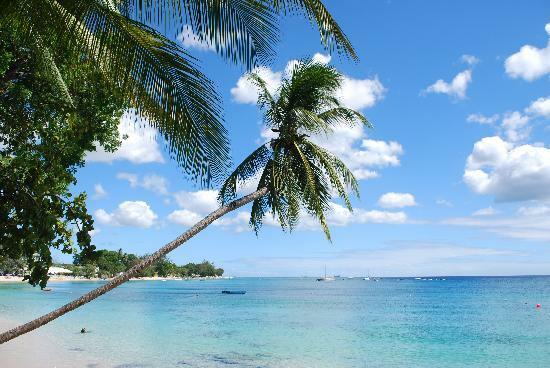 Holetown offers excellent facilities with world renowned restaurants, beach bars and superb shopping including duty free shops, supermarket and banks. Bus stops, car hire and taxi rank are close by for easy access to the rest of the island. 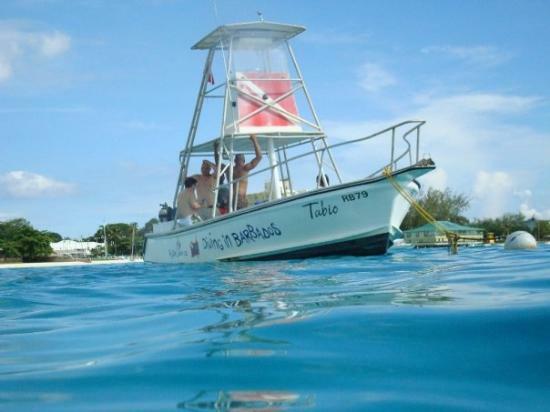 The crystal clear Caribbean sea is ideal for water sports from snorkelling and scuba diving to water skiing and sailing. And don't forget to go swimming with the turtles. Barbados is also home to some of the world’s finest golf courses. The interior of the island of Barabdos and the rugged east coast are great for exploring. 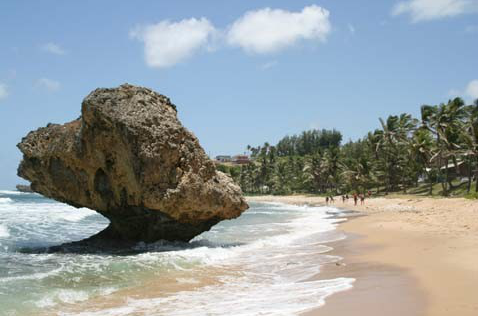 With stunning sandy beaches, fantastic cliff top views, old plantation houses, cruises and fish markets, it has something for everyone. 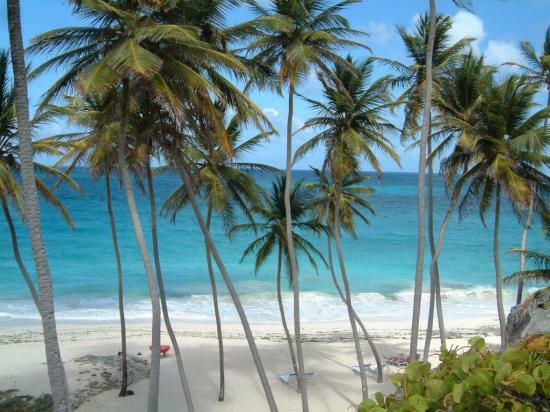 Barbados enjoys daily scheduled airline services from London and New York with British Airways, American Airlines, BWIA and Virgin Atlantic and has numerous non-scheduled daily flights from Manchester, Gatwick and many other destinations. The James Villa is just approx 30-40 minutes from the airport.